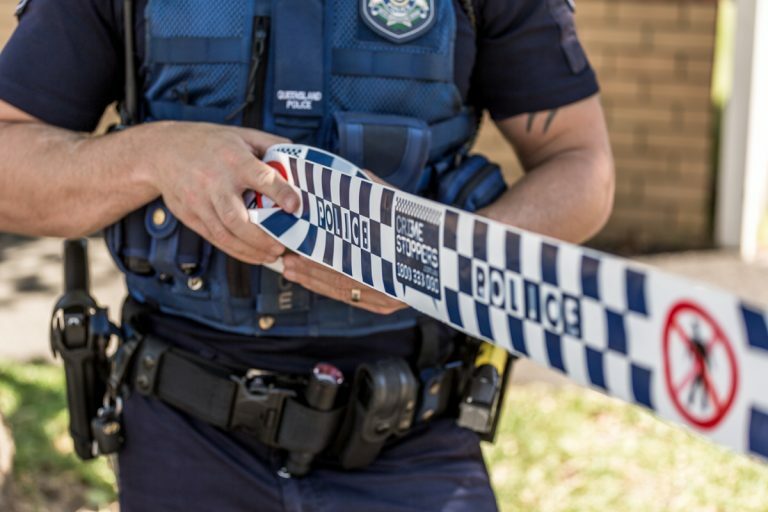 Police are appealing for public assistance to help locate a 17-year-old girl and her two-month old baby reported missing from Slade Point. 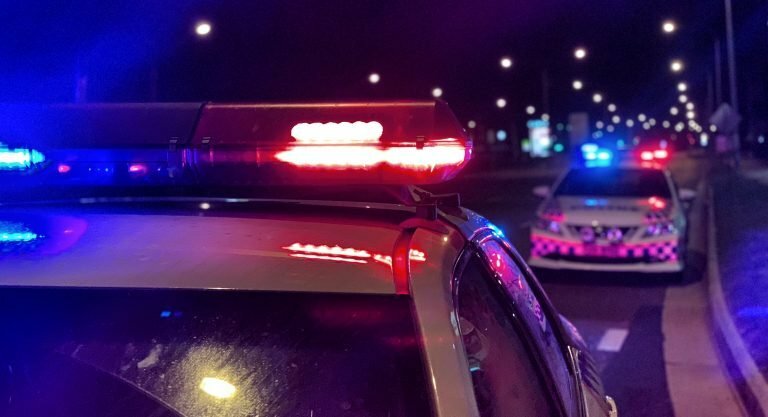 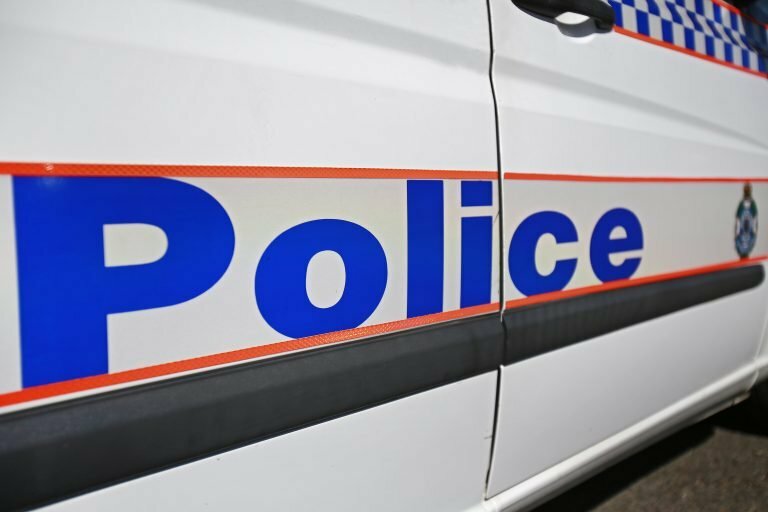 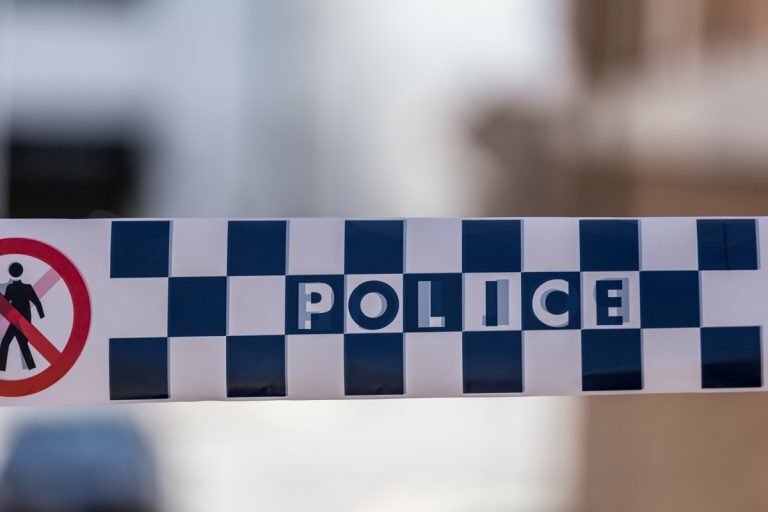 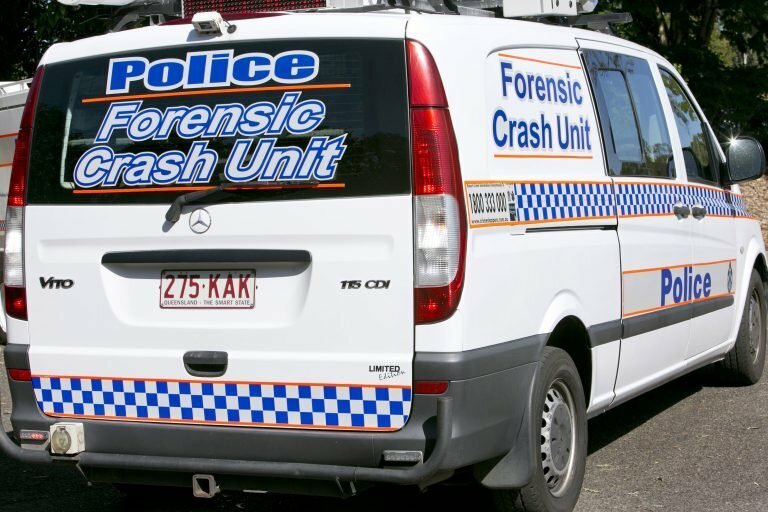 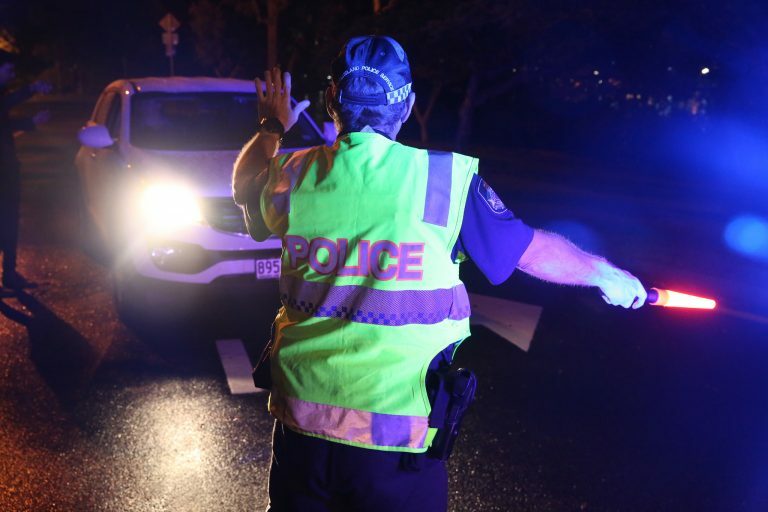 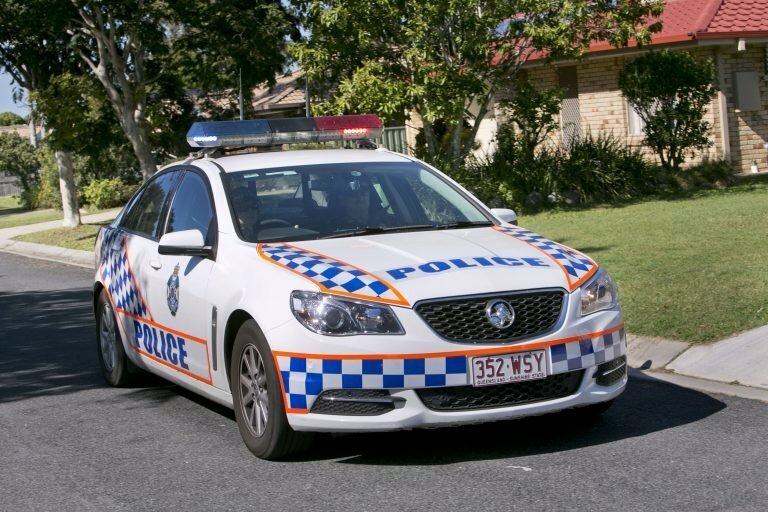 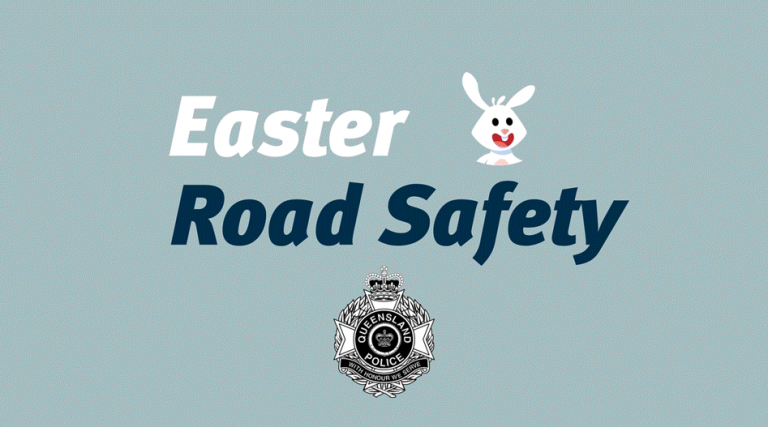 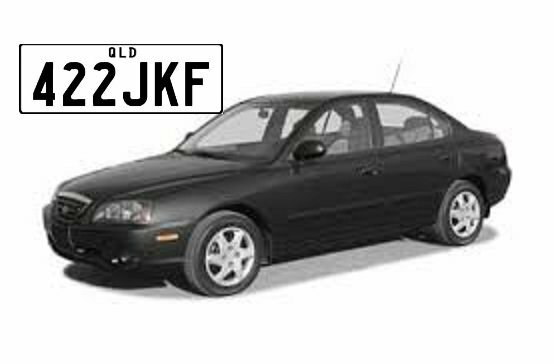 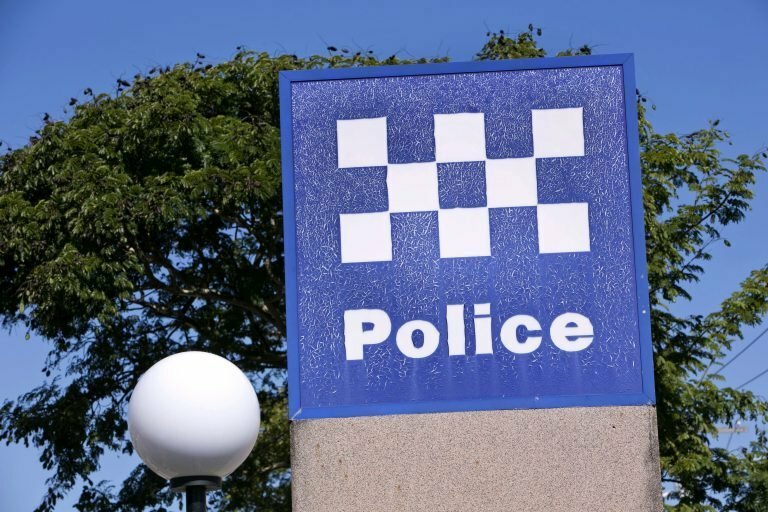 The girl and baby were last seen on Sunday February 10 and around 3.30pm at an address on Robin Street when she left with a man known to her in a black 2006 Hyundai Elantra sedan, with Queensland registration 422JKF. 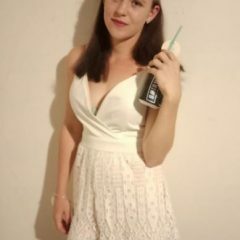 The MP is described as Caucasian, 160cm tall, slim build, light olive skin, purple shoulder length hair. 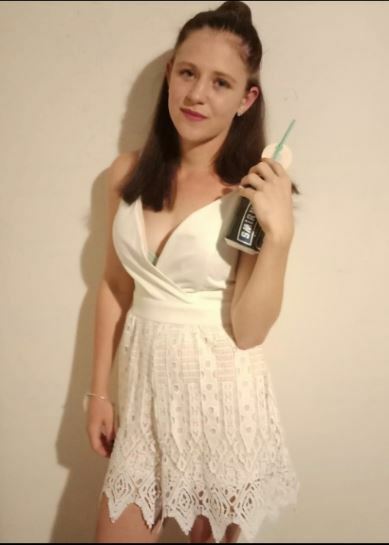 She was last seen wearing a white floral bikini. 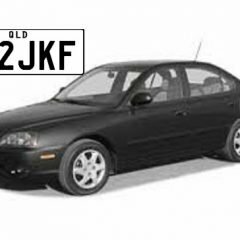 Anyone who may have seen the girl and baby or know their whereabouts is being urged to contact police as they hold concerns for her welfare.